Peruvian Grandmaster Julio Granda Zuniga took a clear first place in the 32nd Andorra International Chess Open that was held on 19-27th July at the Sant Gothard Hotel in Erts (La Massana). 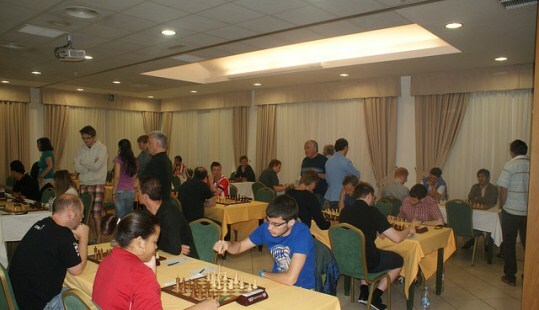 The 9-round Swiss event was organized by the Federació d’Escacs Valls d’Andorra. 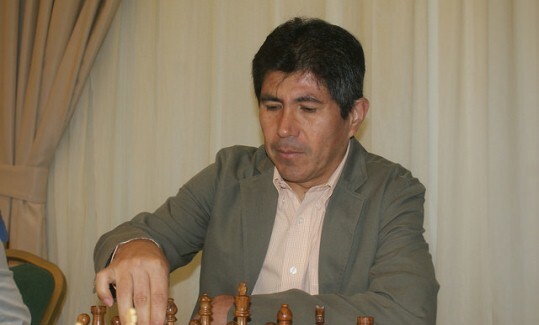 Granda Zuniga completed the tournament with 7,5/9 points, half a point ahead of the chasing pack. He took the top prize of 2100 EUR. Full standings below. 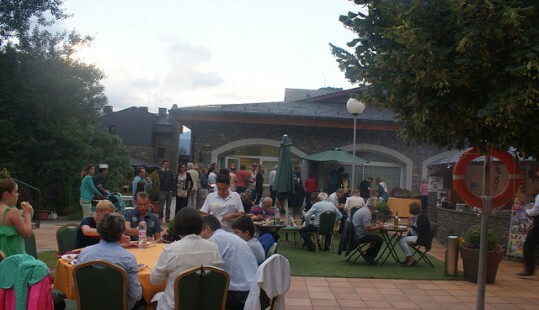 The organizers provided many side activities, such as Grand Prix (Blitz tournament) in “Plaça del Poble” (Andorra la Vella), Football tournament, Visit to Caldea – the largest SPA and leisure center in the south of Europe, Argentinian Dinner, BBQ in the pool, etc.